Race #1: All Runner’s will race the 50m run, followed by their choice of a 400m OR an 800m run. Race #2: All Runner’s will race the 100m run, followed by their choice of a 400m OR an 800m run. Race #3: All Runner’s will race the 200m run, followed by their choice of a 400m OR an 1600m run. 1. We will monitor the weather via the Weather Bug App with Spark Function. 2. Activities shall be immediately suspended and all personnel directed to move to a safe area when the meter indicates lightning is within a 10-mile radius. Activities shall remain suspended until the device indicates there is no longer lightning within a 10-mile radius. 3. If the device fails or connectivity is poor, we will suspend activity when cloud-to-ground lightning is observed OR thunder is heard. We will quickly direct staff, participants and athletes to pre-determined shelter(s). 4. Once the practice/race has been suspended, we will wait at least 30 minutes after the last thunder or flash of lightning is witnessed, prior to resuming. 5. Any subsequent thunder or lightning, after the beginning of the 30-minute count, reset the clock and another 30-minute count should begin. 6. Please share the safety plan with others picking up your athlete. 7. Understand the evacuation process depending on the site lay out. In order to create a safe environment for our Landshark runners and families, please adhere to the following guidelines for our races. These guidelines are in place to help keep our races organized and fun for the kids and parents. Upon arrival, please locate your runner(s) school coach to receive race bib and then parents must proceed to designated spectator viewing area. 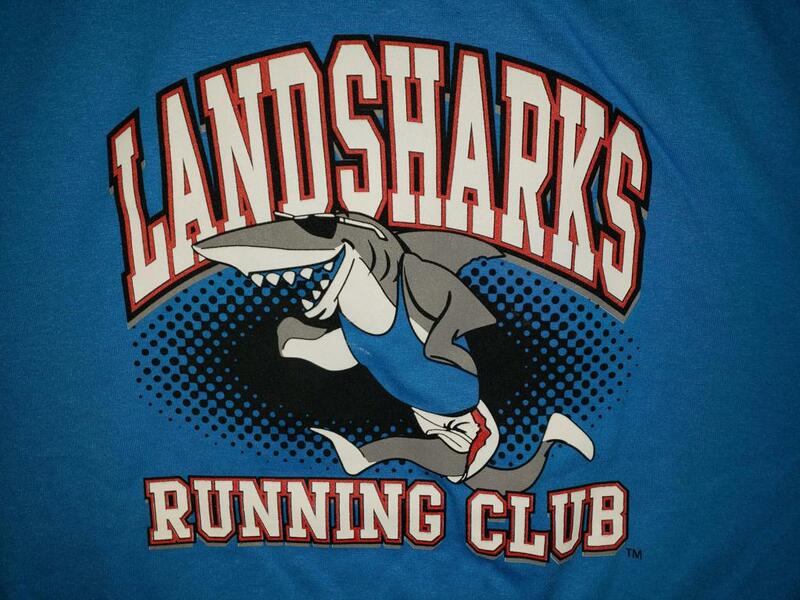 The only adults allowed on in the infield are coaches and/or volunteers with a Landsharks' T-shirt. Exchange runners should check-in with the Site Director, who is in the Tie-dye or Bright yellow T-shirt. Your runner will receive their bib at that time. All runners are required to have a bib prior to racing. Bibs should be pinned on the back of the runners' shirt for ease of removal in the finish chute. Each race night all runners can run two races. A sprint followed by a mid-distance race. No parents or non-competing runners are allowed on the track with the runners. Following your runner's race, your child will find you in the designated parent viewing area. You are free to stay and watch the remainder of the races or depart if so desired.